President Trump’s National Security Adviser H.R. 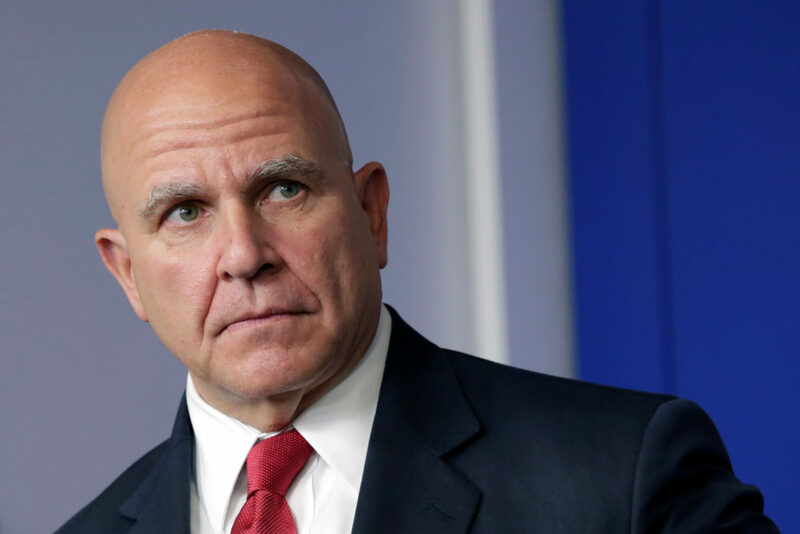 McMaster is being replaced by former U.N. Ambassador John Bolton. John Yang joins Judy Woodruff to explain what we know about McMaster’s resignation and the man slated to take his place. Top Russian and American officials exchanged barbs Saturday in Germany over the U.S. indictment of 13 Russians accused of an elaborate plot to disrupt the 2016 presidential election. The news briefing starts at 1:15 p.m. Watch live here.